(MENAFN - Jordan Times) AMMAN — Smoke shops continue to sell electronic cigarettes despite an 18-month ban by the Ministry of Health on importing and selling the items, prompting the Jordan Customs Department (JCD) to intensify a campaign to curb the illegal business, an official told The Jordan Times. JCD Spokesperson Col. Emad Nseir, said the department's anti-smuggling agents had confiscated large quantities of e-cigarettes and e-argilas (hubbly bubbly or hookah), and their efforts would continue through regular inspections. He said the inspectors responded to complaints from citizens informing them that the devices were still on sale despite the prohibition, and amid reports that the banned items were becoming increasingly popular among schoolchildren. The ban was imposed due to what the ministry saw as "tremendous dangers to [public] health that are no less harmful than regular cigarettes and might even be more harmful', according to Hatem Azrui, the ministry's spokesperson. 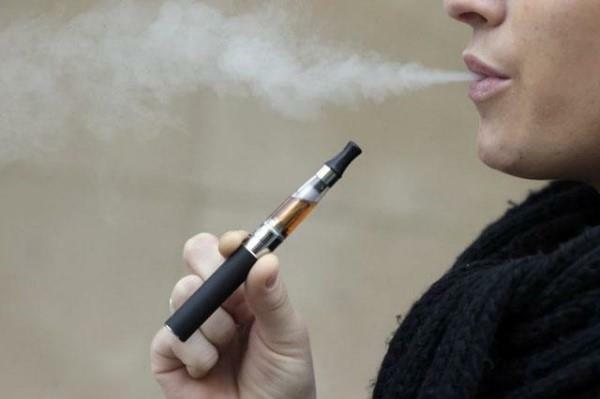 Recently, the Iftaa Department issued an edict declaring e-cigarettes and e-argilas as "haram," or religiously prohibited. The sales seem to be unaffected by the ban and the fatwa. The JCD official acknowledged that the smuggling of the devices was still ongoing, while a shopkeeper said demand remained high. The latter told The Jordan Times, on the condition of anonymity, that he had bought the merchandise from smugglers and the "business is going on as usual", except that sales assistants in these shops "exercise caution in picking who to sell to". Nseir explained that travellers hide the pieces in their luggage, while they might be hidden in small quantities inside large containers among other items. "It is a fact that we, as customs officials, cannot inspect everything at airports and other points of entry," which see thousands of people enter the country daily. One consumer, Amjad, smokes e-cigarettes which, he said, helped him quit regular cigarettes. "I consulted a physician and he assured me that the e-cigarette is less harmful than tobacco, and I trust him," he said.